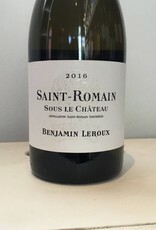 Chardonnay from the Baune region of Burgundy. Farming is practicing organic, fermented with native yeasts. A fine example of a gorgeous white burgundy at a not overly inflated price. 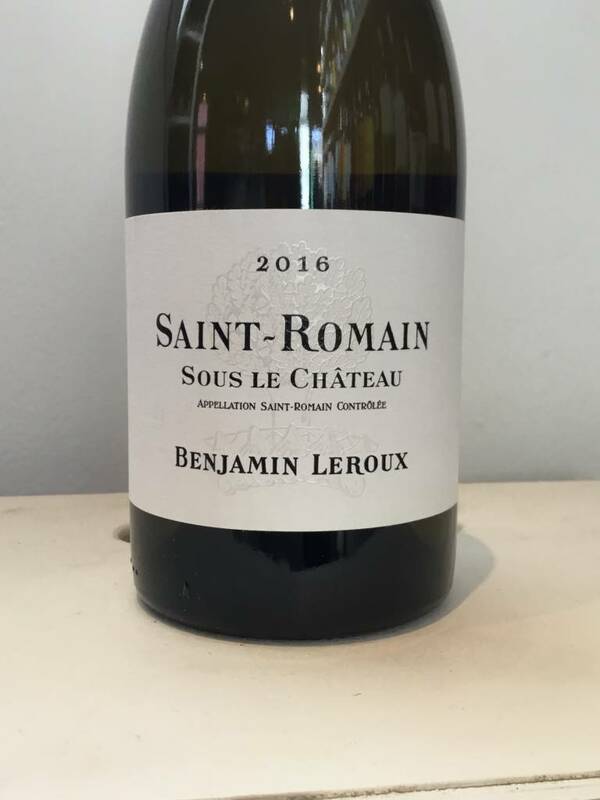 "Ben takes a domaine philosophy, focused on establishing and maintaining contracts with growers who work for top quality vines and fruit rather than seeking prestigious appellations. Ben and his team carefully guide the vineyard work, for the most part carried out by the owners. Vines are plowed and are at least lutte raisonnée, while many are organic or biodynamic. When Ben deems necessary, his team carries out green harvest themselves. All vines are harvested by Ben’s team and grapes are sorted at the winery in Beaune. Ben’s cuverie is fit with state of the art equipment."